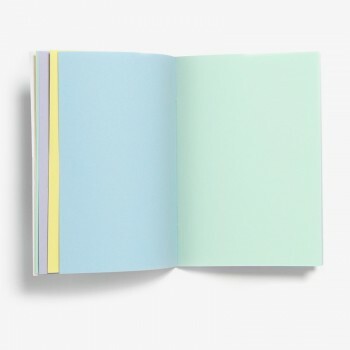 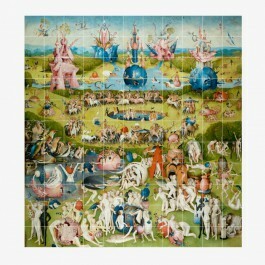 BOSCH There are 77 products. 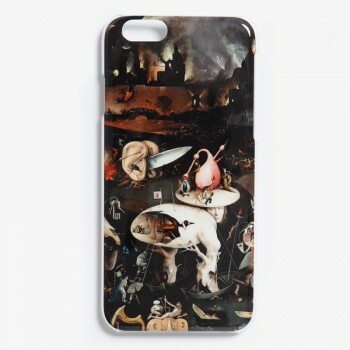 iPhone 6 case which reproduces the panel Hell of the triptych The Garden of Earthly Delights (Hieronymus Bosch, 1500-1505). 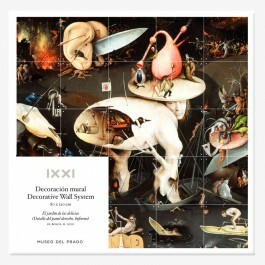 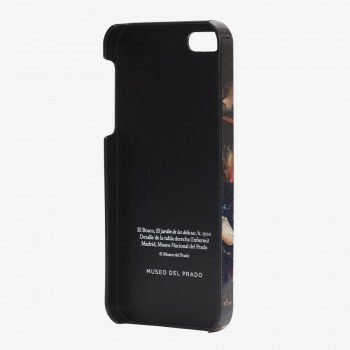 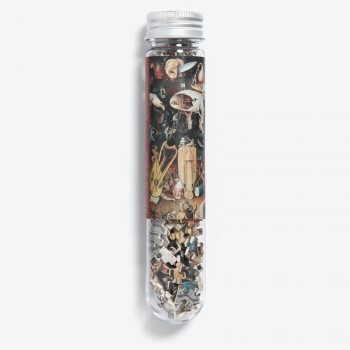 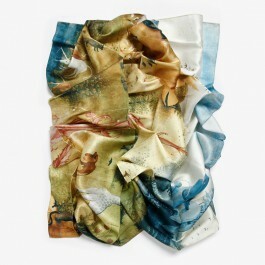 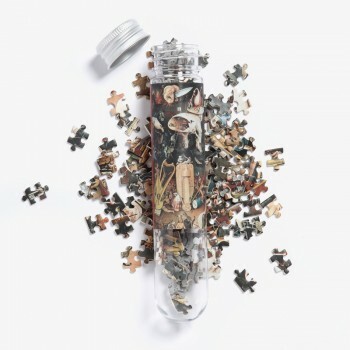 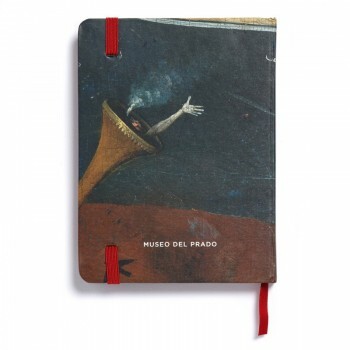 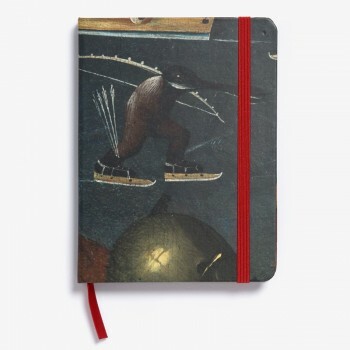 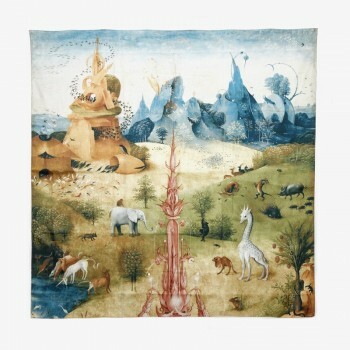 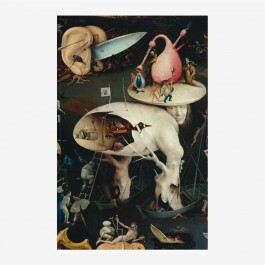 iPhone 5 case which reproduces the panel Hell of the triptych The Garden of Earthly Delights (Hieronymus Bosch, 1500-1505). 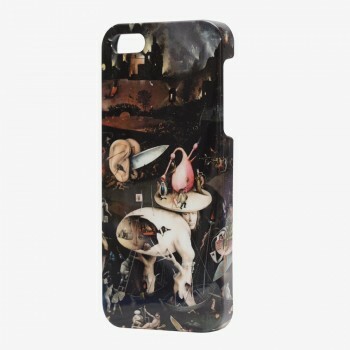 iPhone 6 case which reproduces the panel Paradise of the triptych The Garden of Earthly Delights (Hieronymus Bosch, 1500-1505). 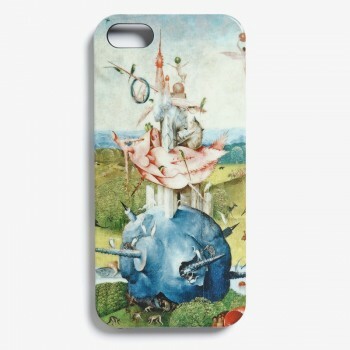 iPhone 6 case which reproduces the panel Earth of the triptych The Garden of Earthly Delights (Hieronymus Bosch, 1500-1505). 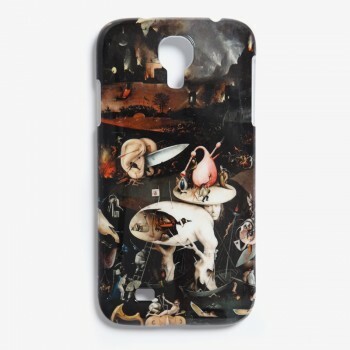 Samsung S4 case which reproduces the panel Hell of the triptych The Garden of Earthly Delights (Hieronymus Bosch, 1500-1505). 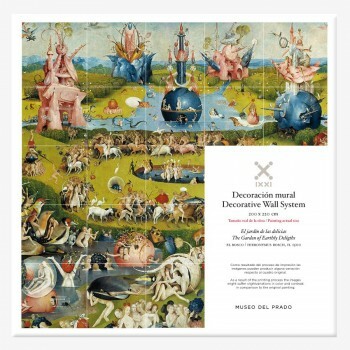 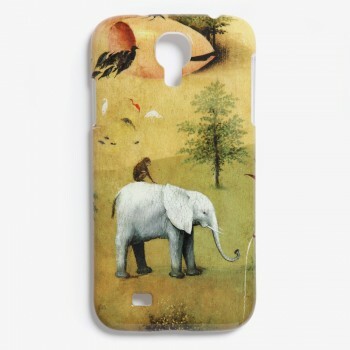 Samsung S4 case which reproduces the panel Paradise of the triptych The Garden of Earthly Delights (Hieronymus Bosch, 1500-1505). 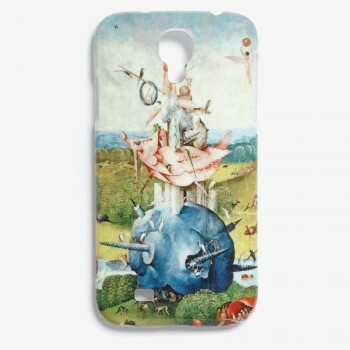 Samsung S4 case which reproduces the panel Earth of the triptych The Garden of Earthly Delights (Hieronymus Bosch, 1500-1505).